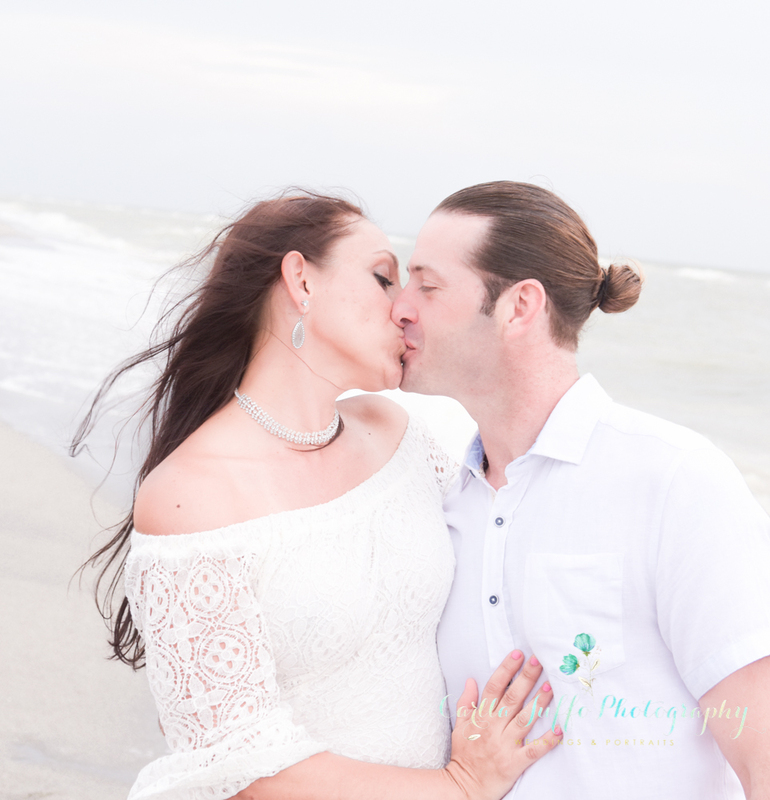 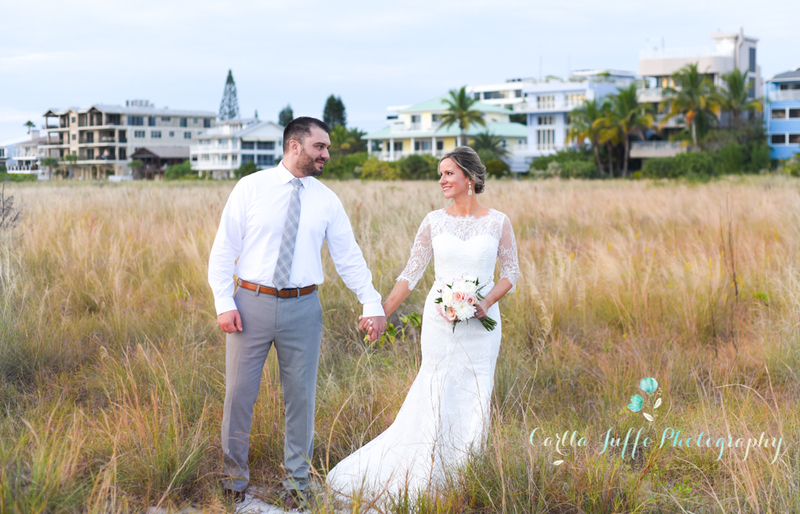 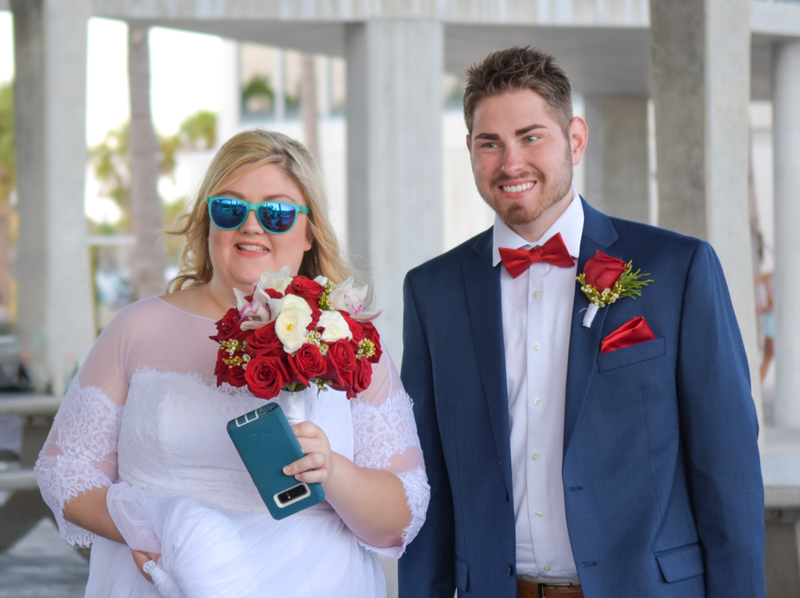 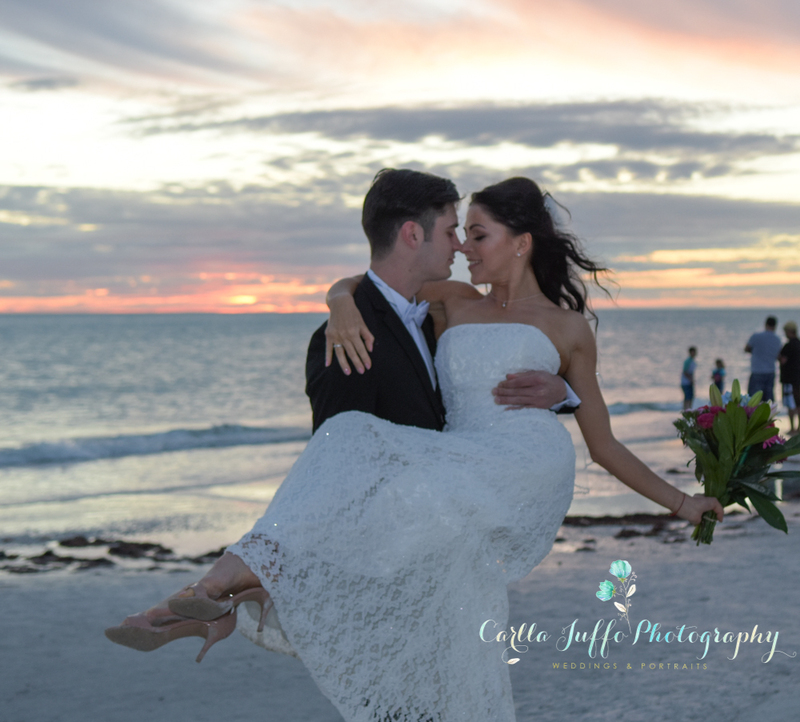 Wedding and Portrait Photographer in Sarasota, Florida also serving Bradenton, Anna Maria Island, St. Petersburg and Fort Myers Beach. 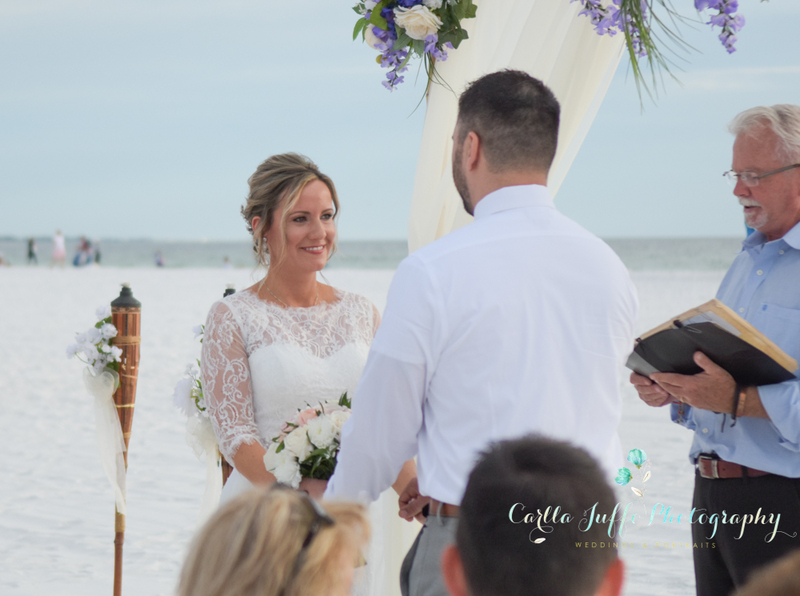 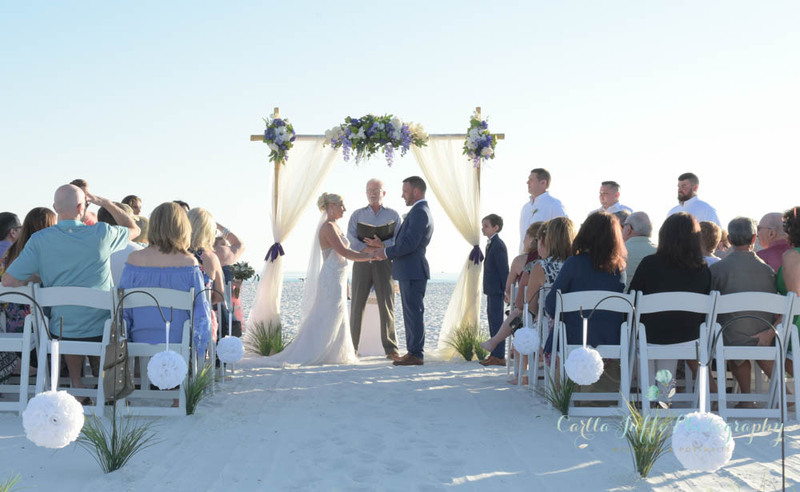 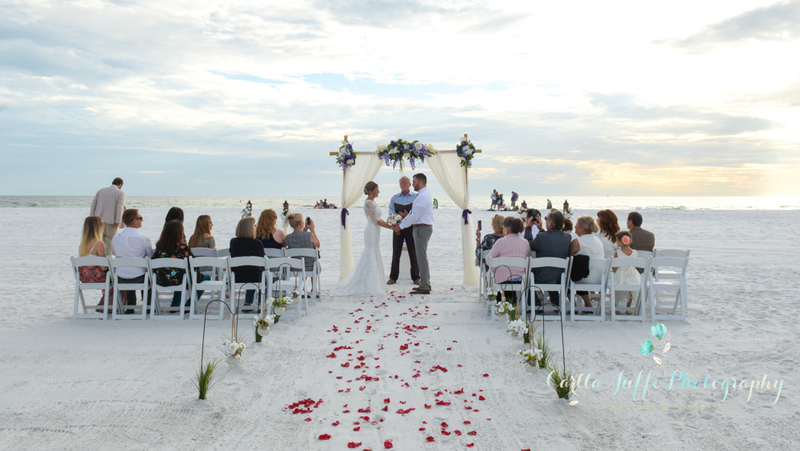 Siesta Beach is a popular wedding location. 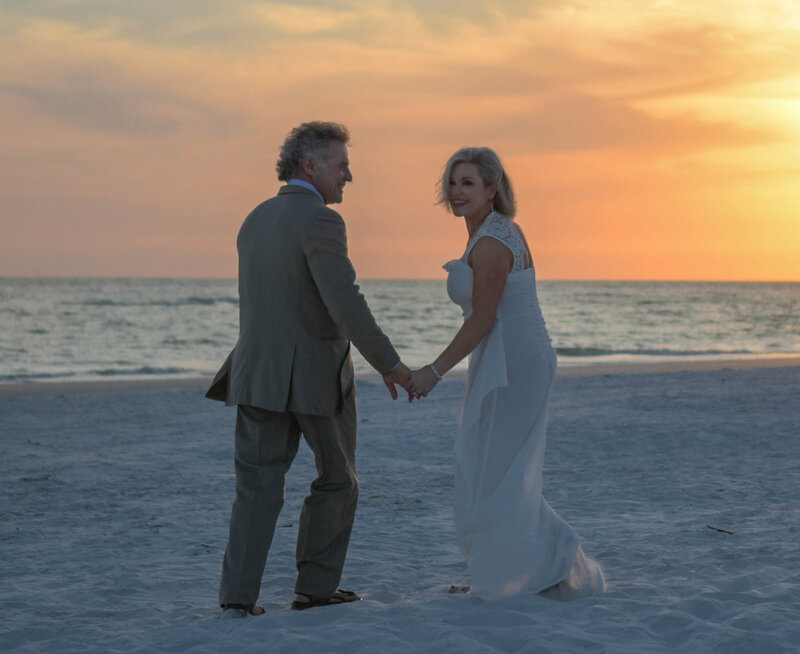 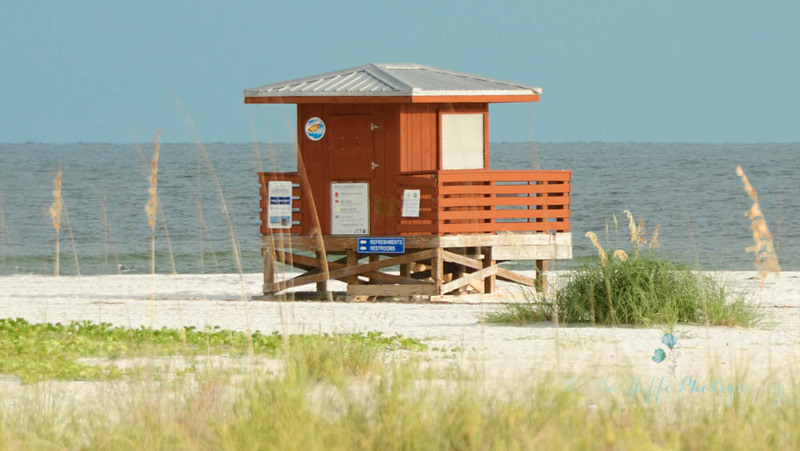 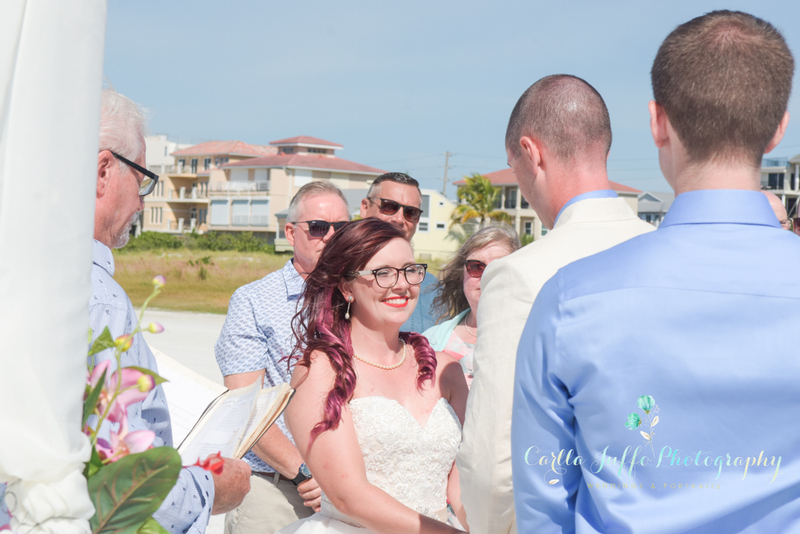 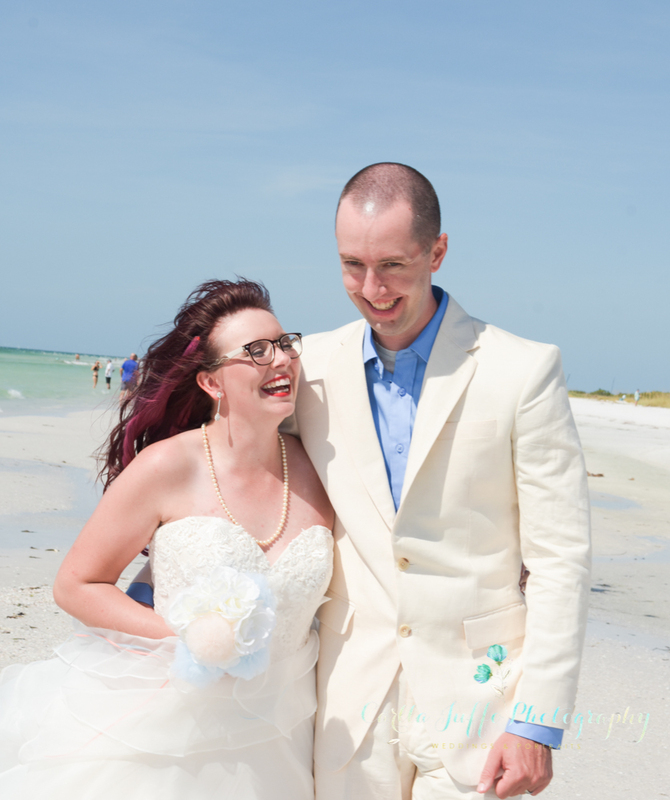 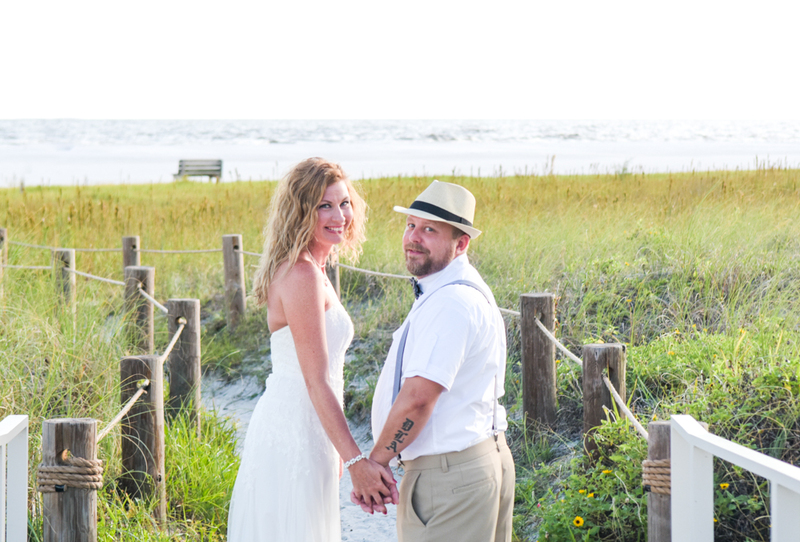 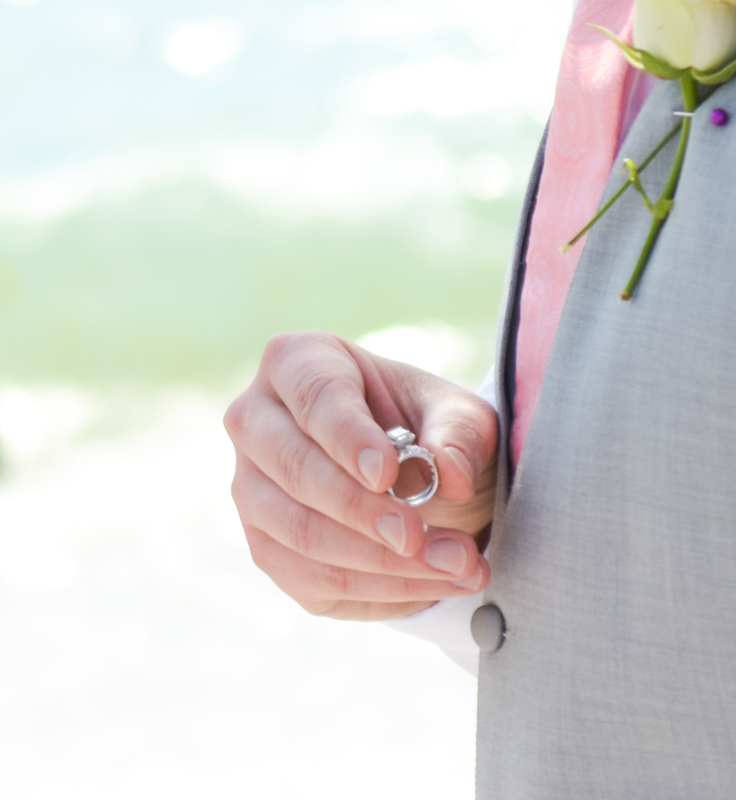 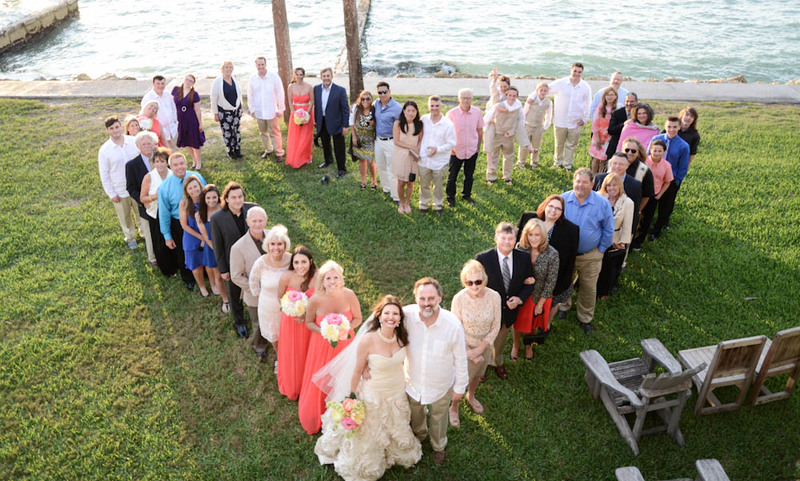 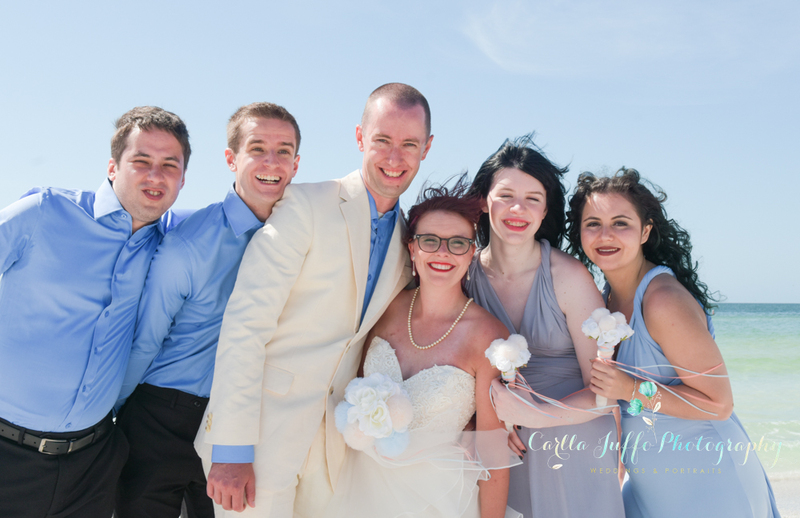 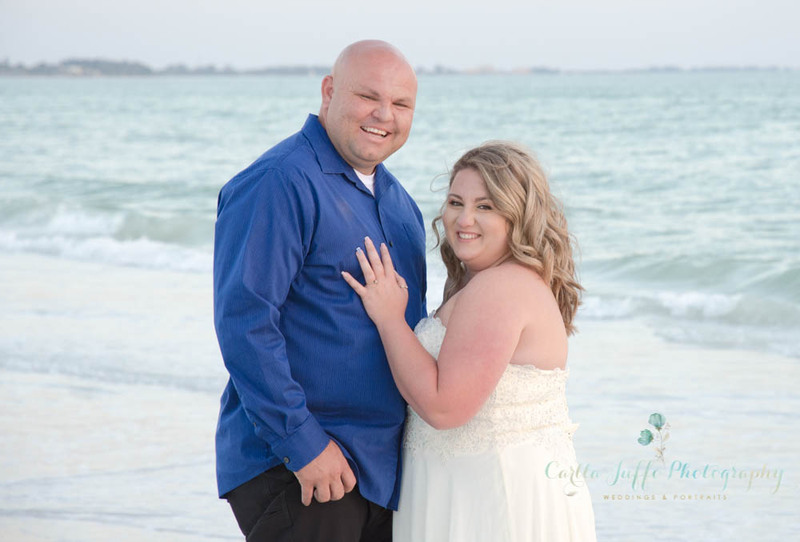 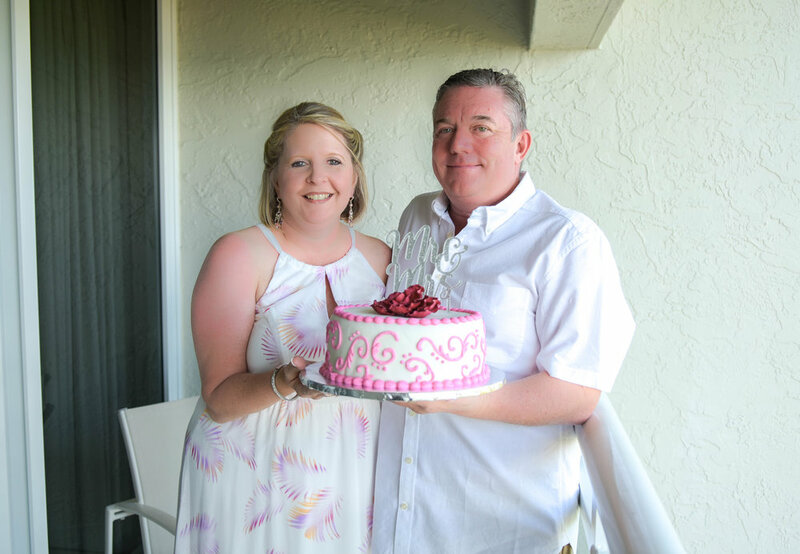 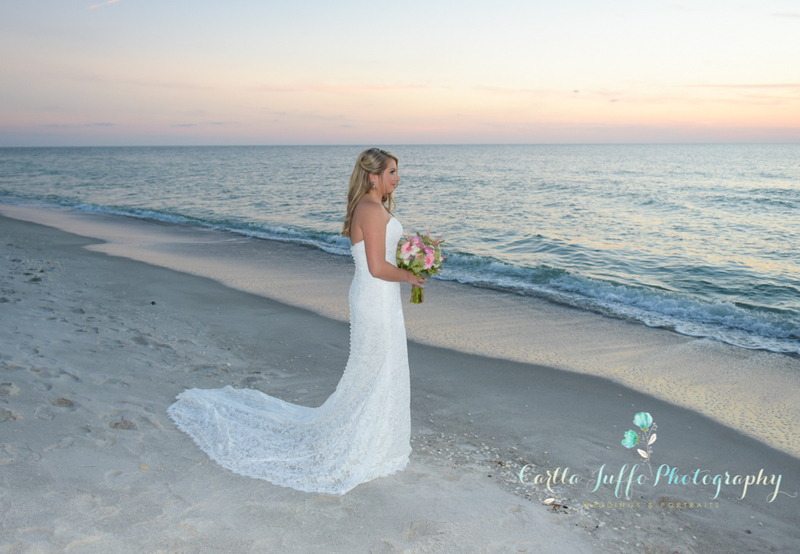 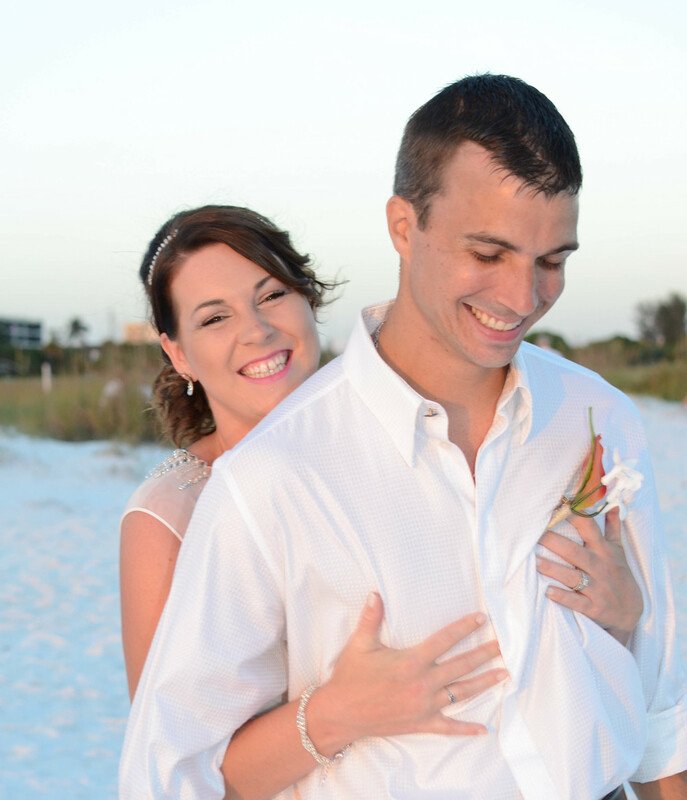 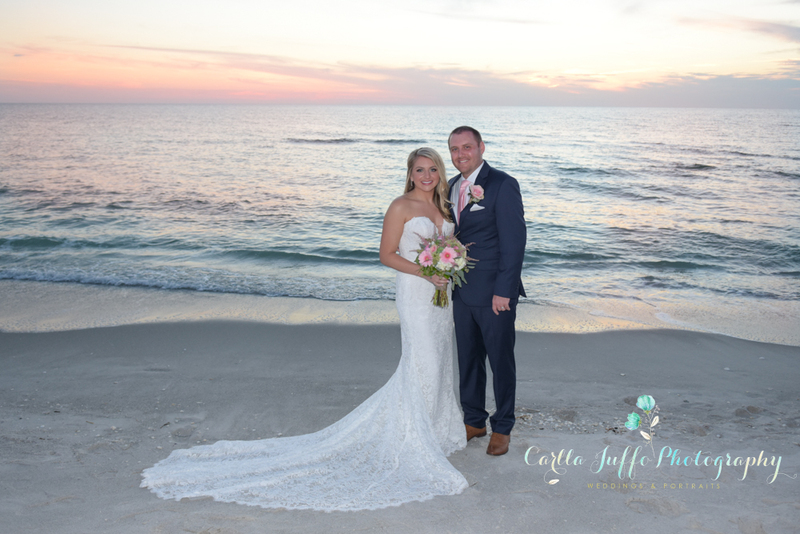 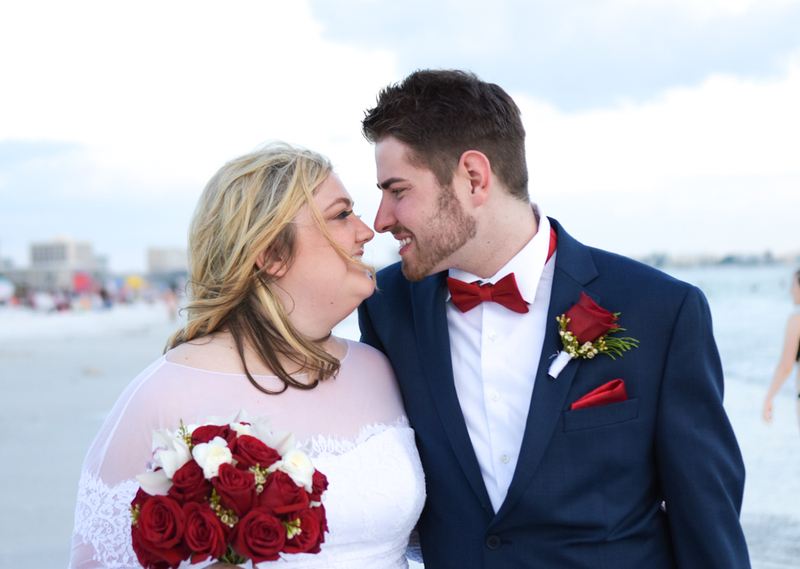 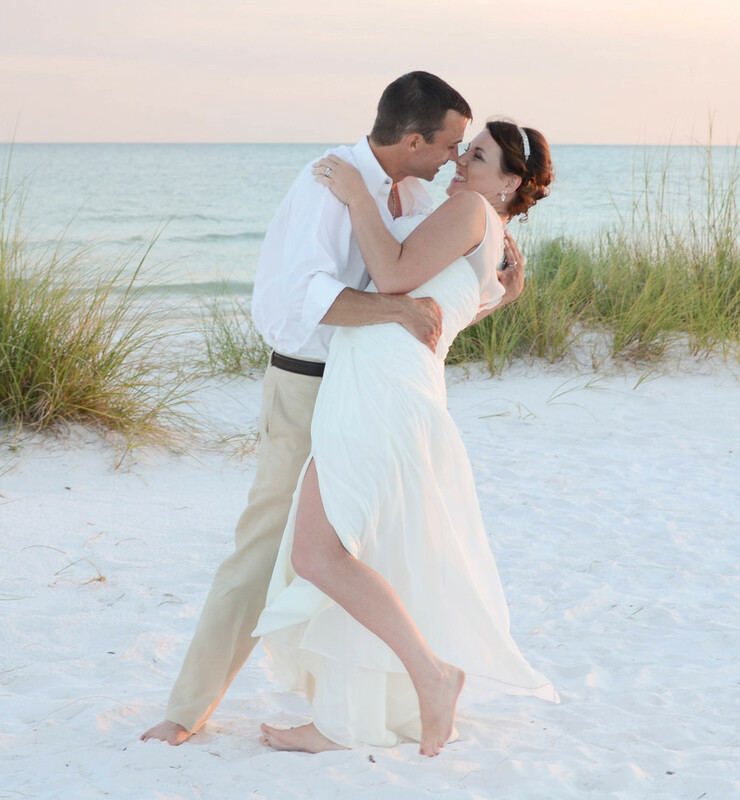 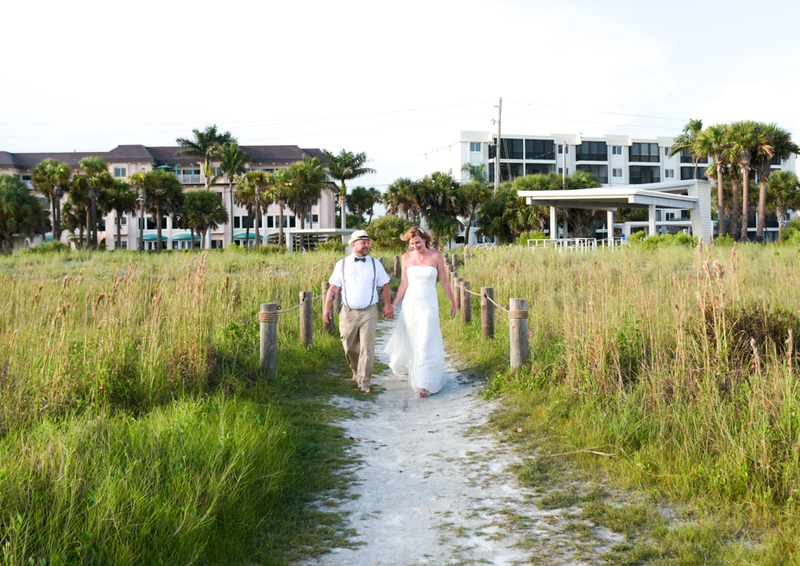 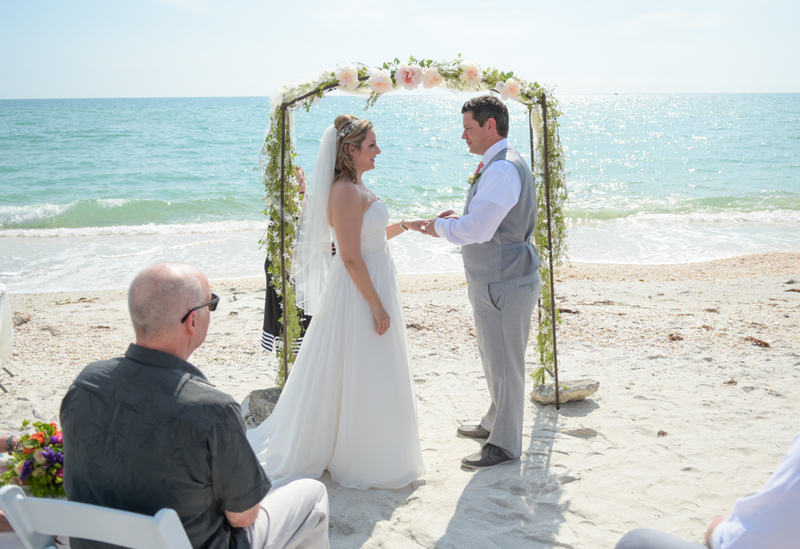 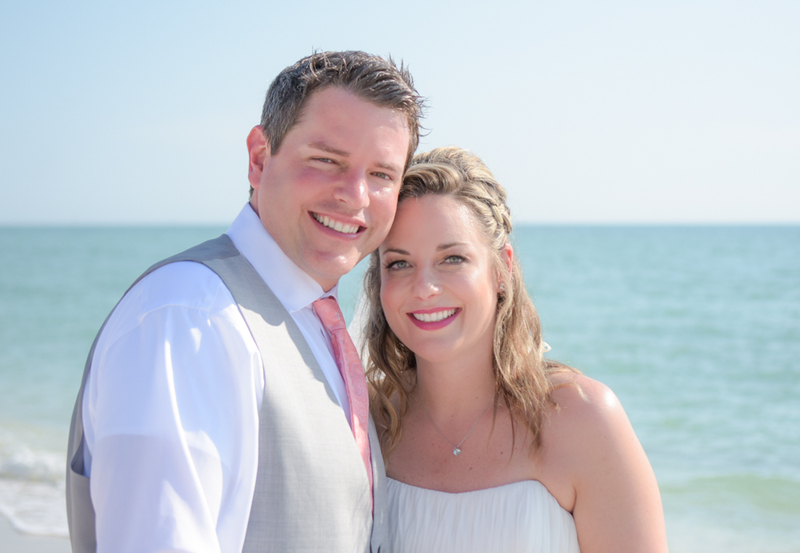 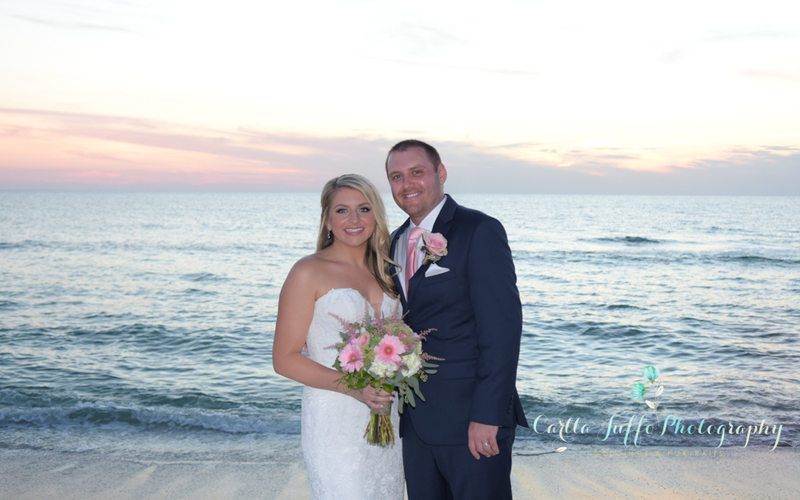 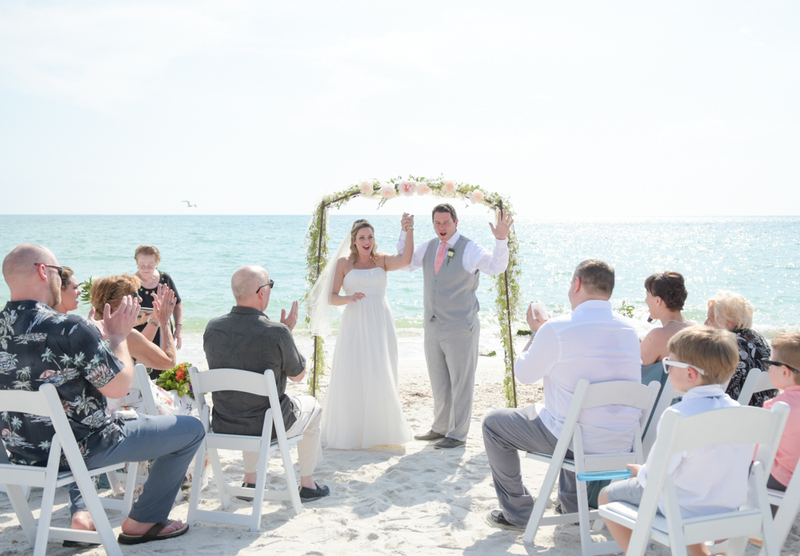 It offers 3 wedding zones and many beach access for your Romantic Florida beach wedding. 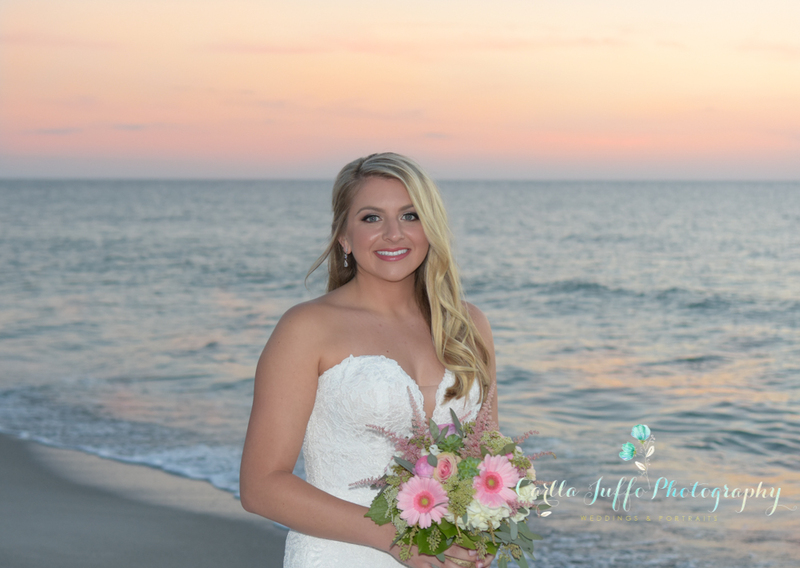 Expert beach destination wedding photographer. 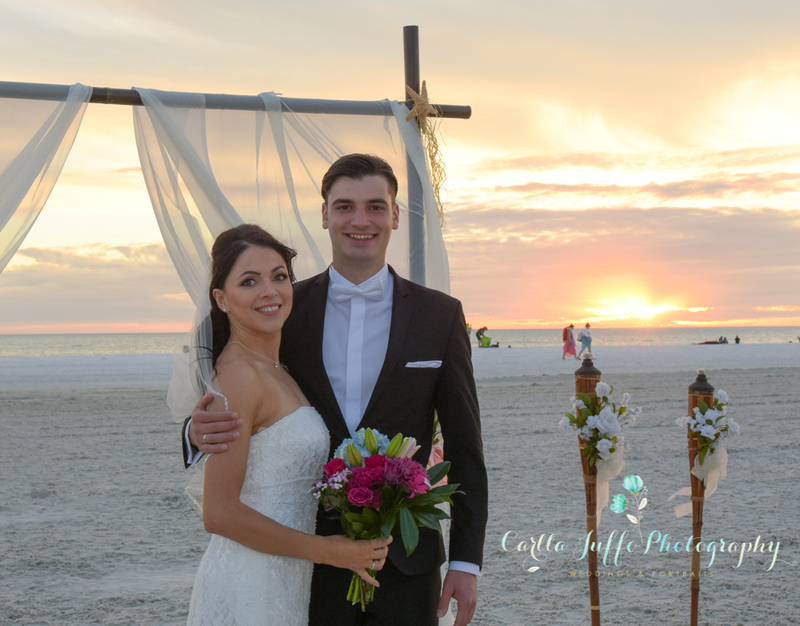 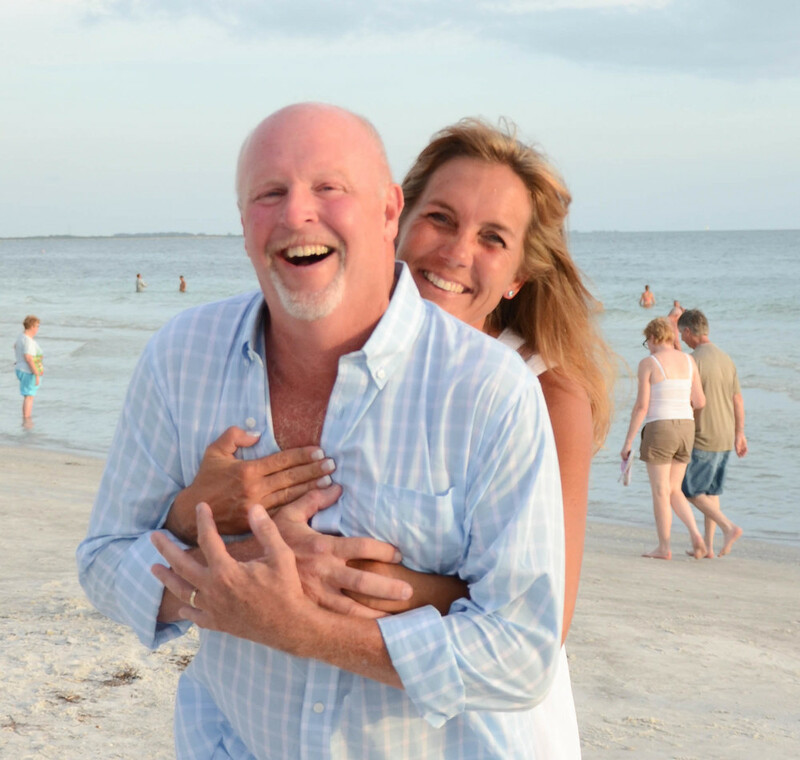 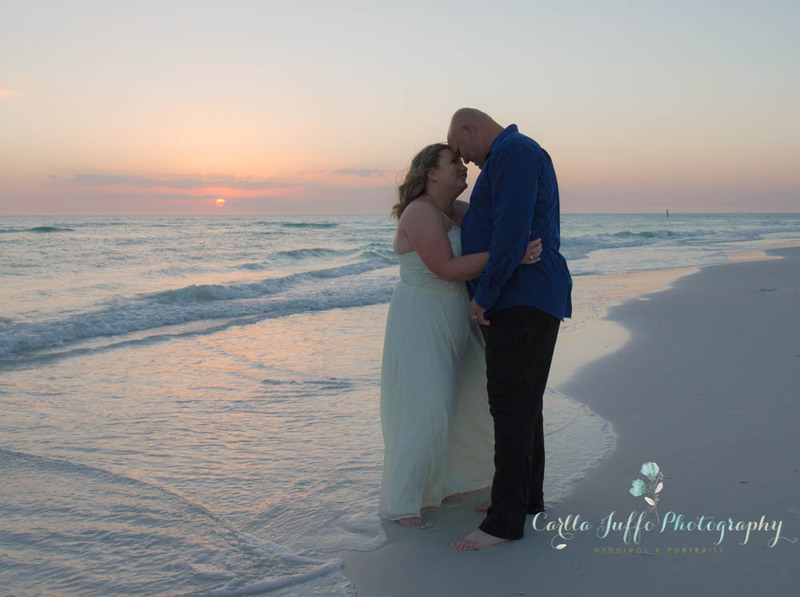 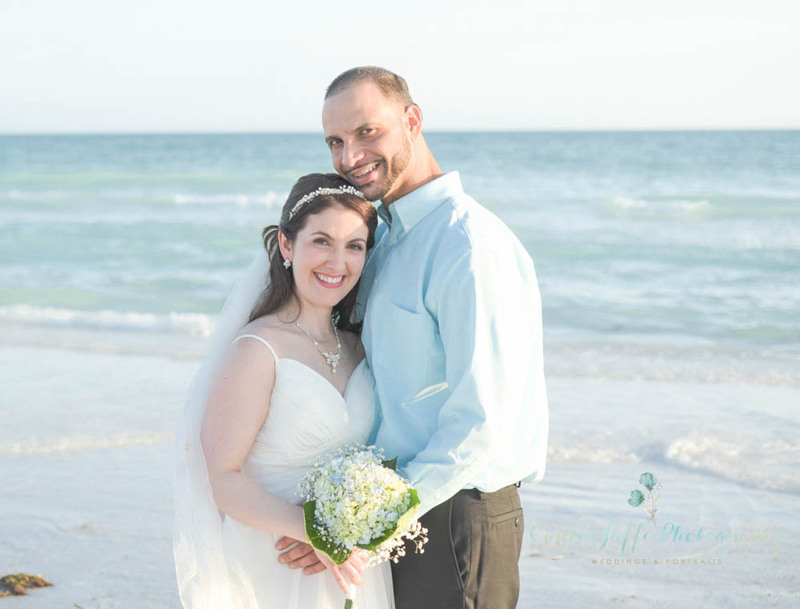 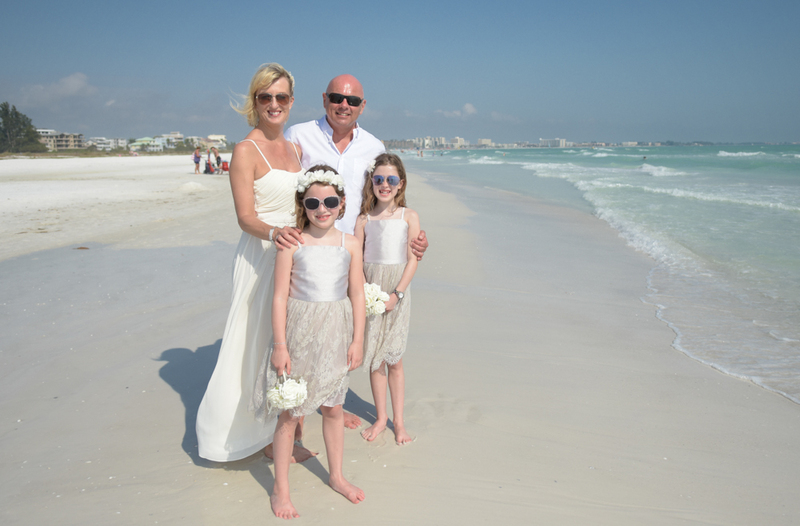 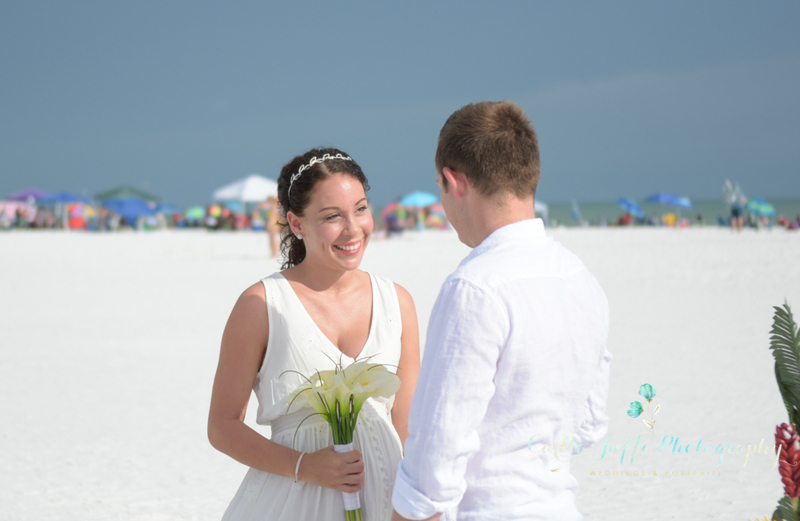 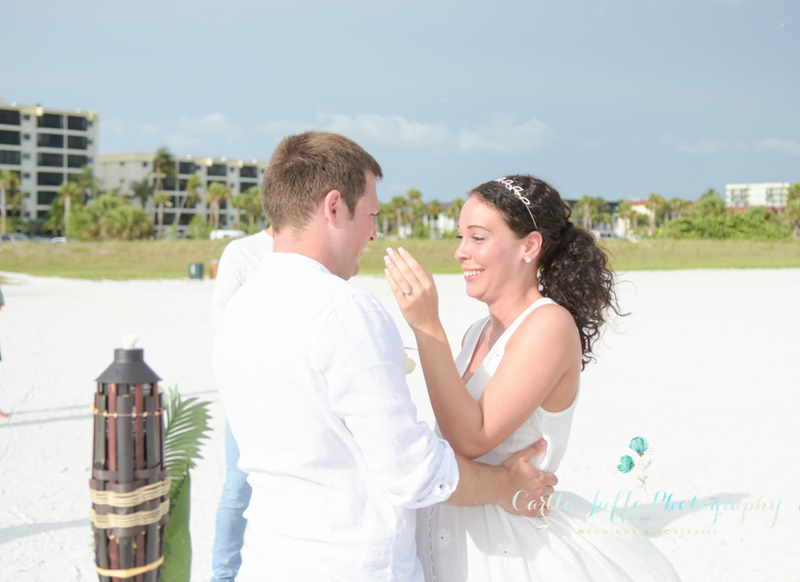 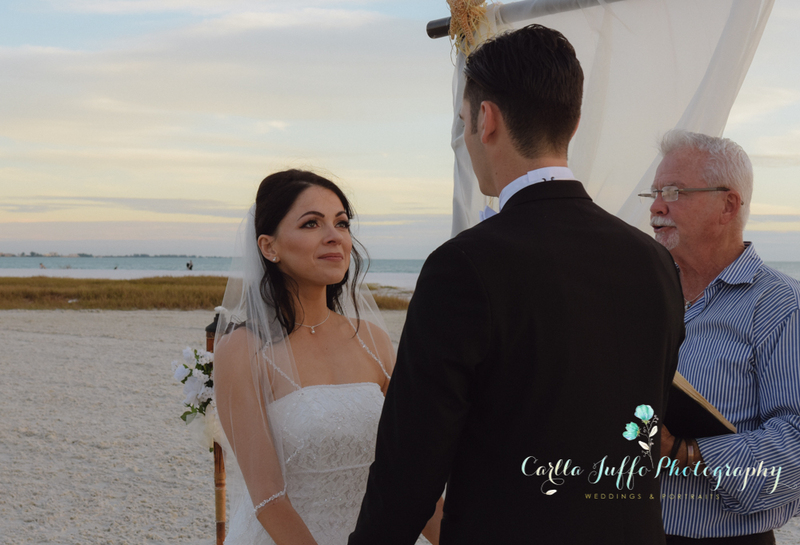 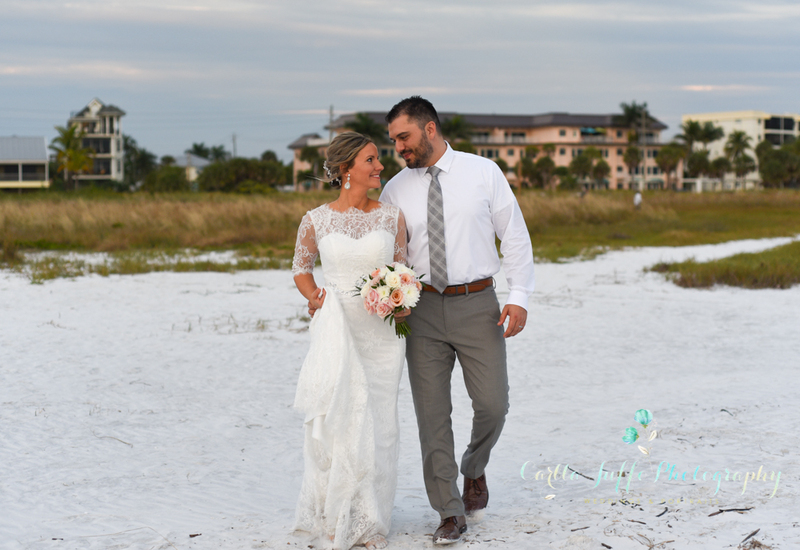 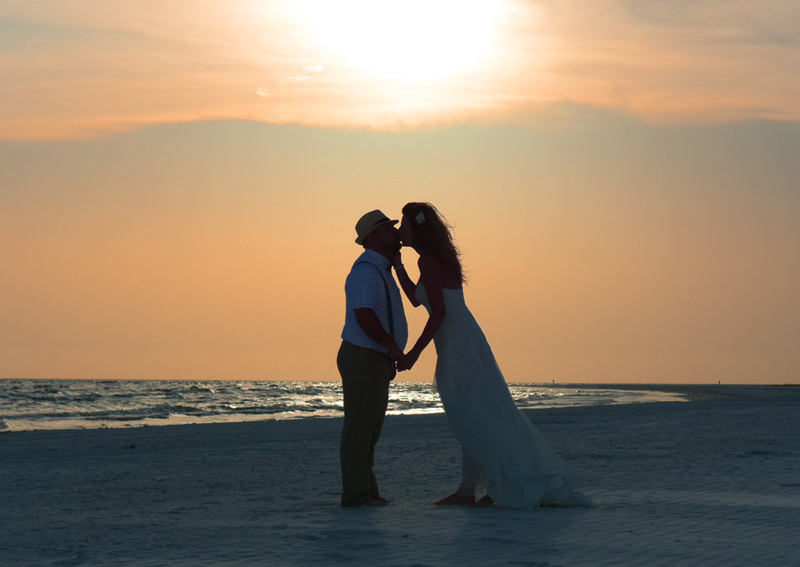 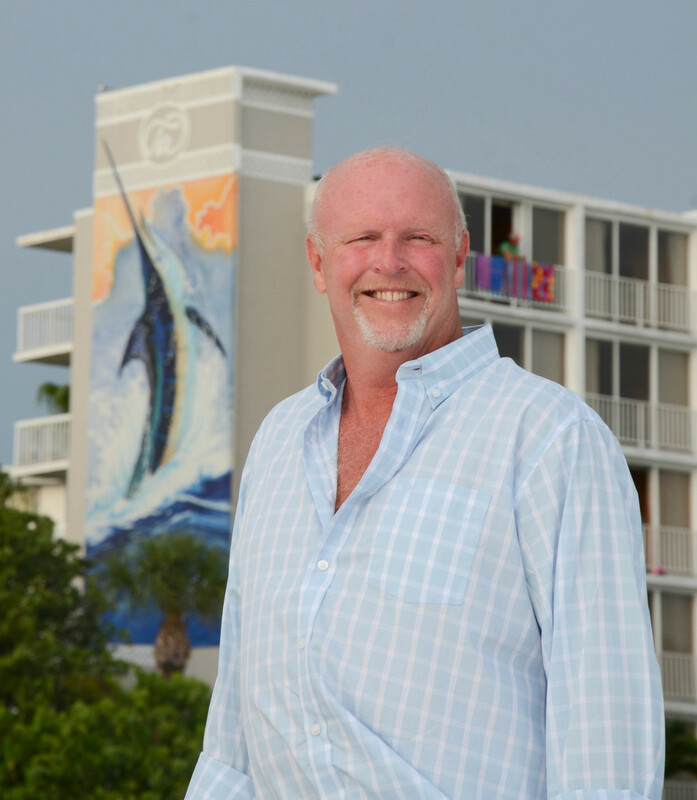 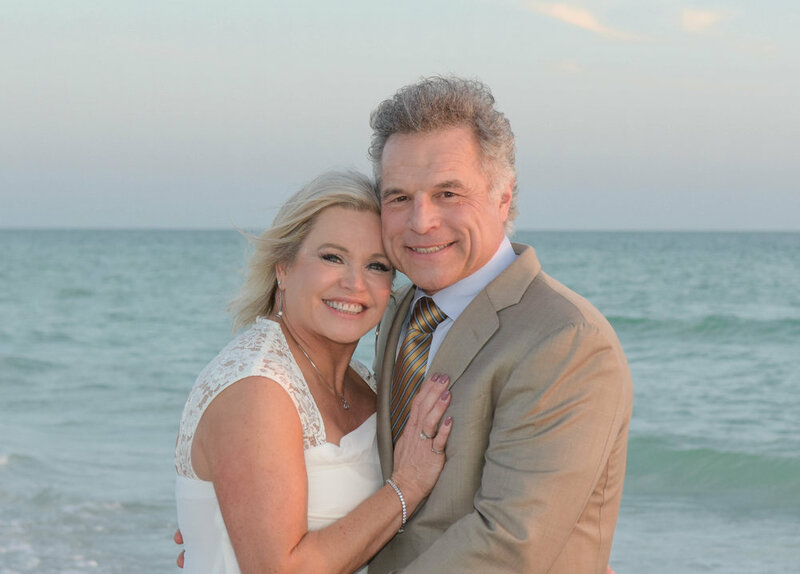 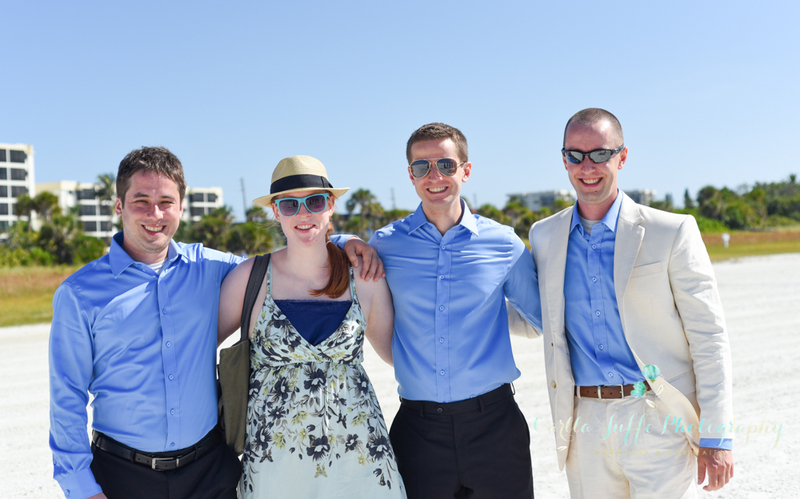 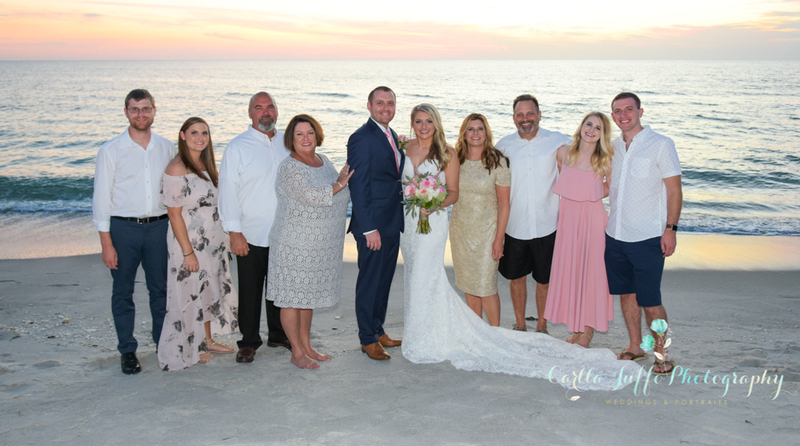 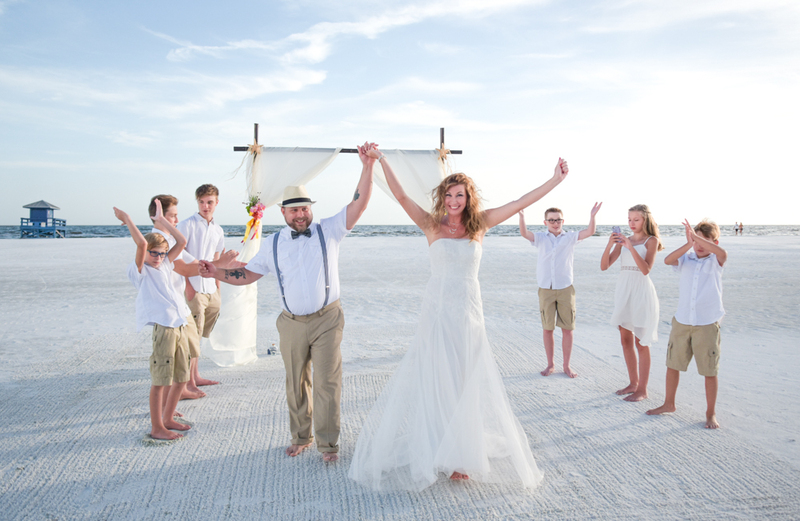 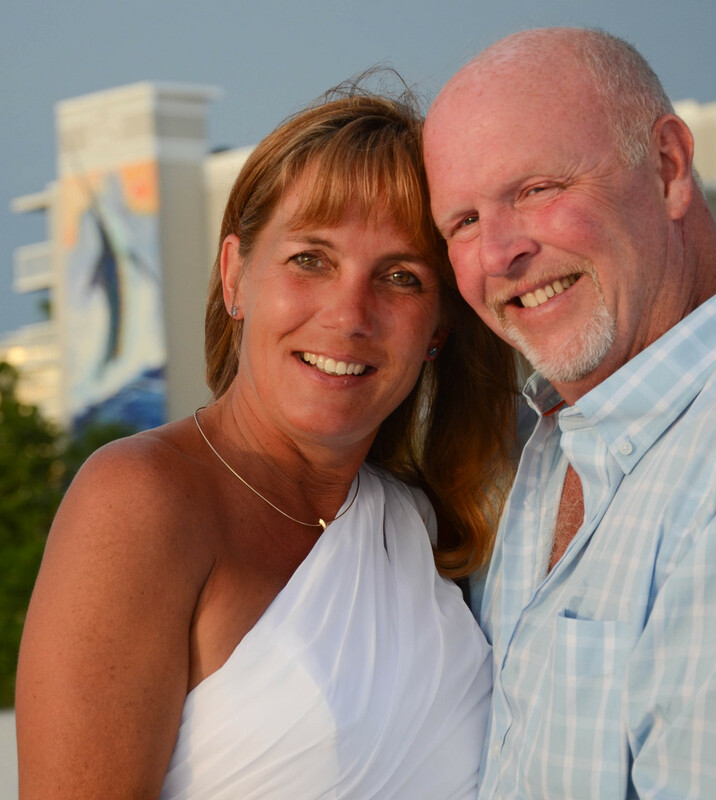 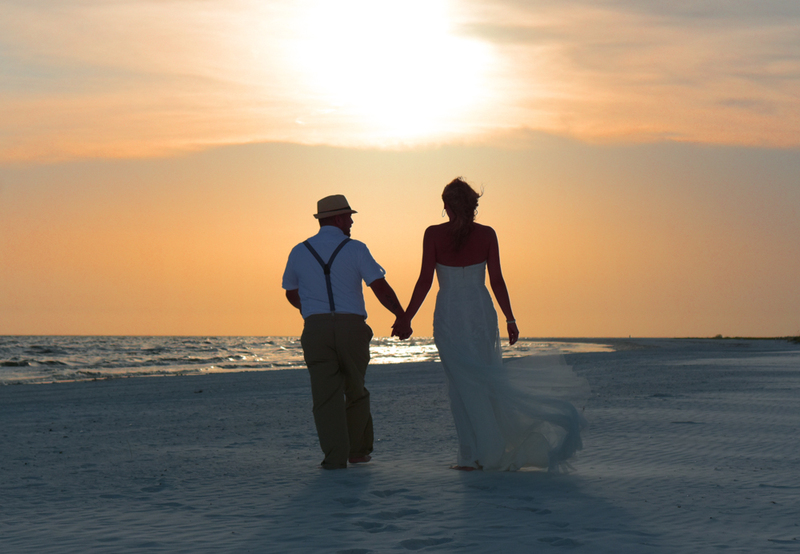 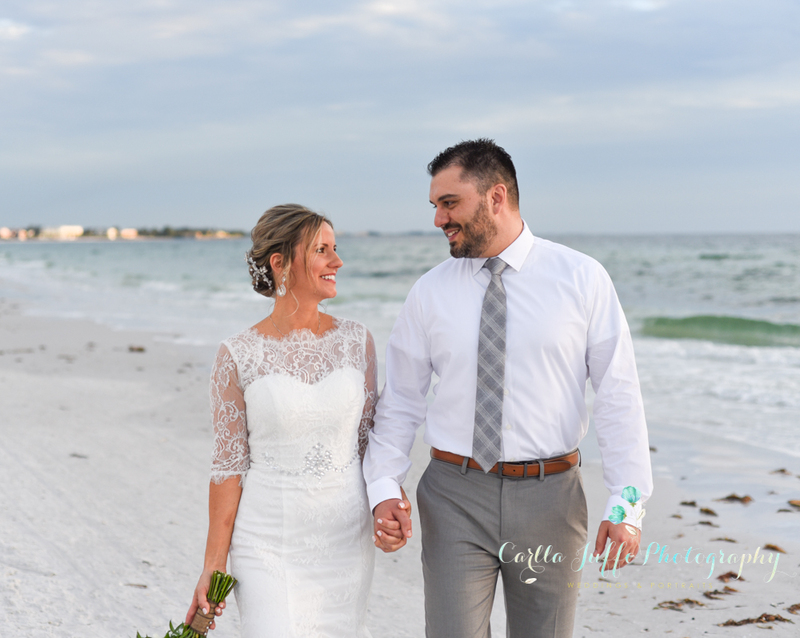 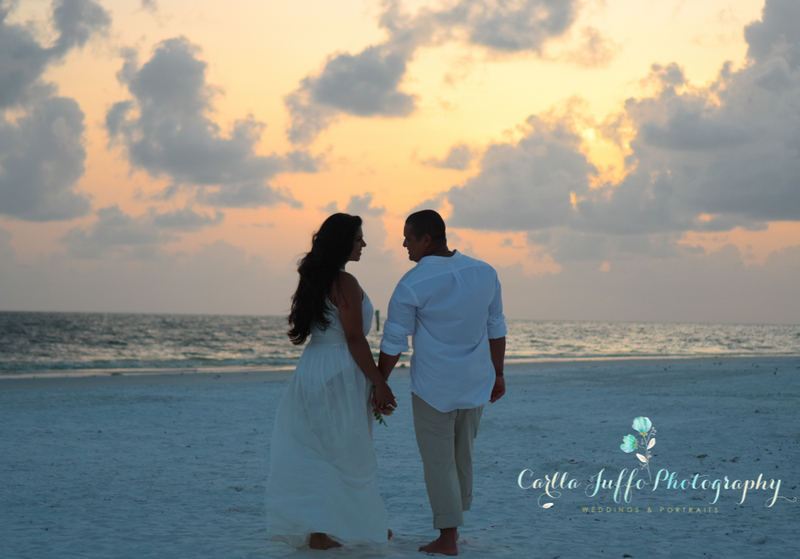 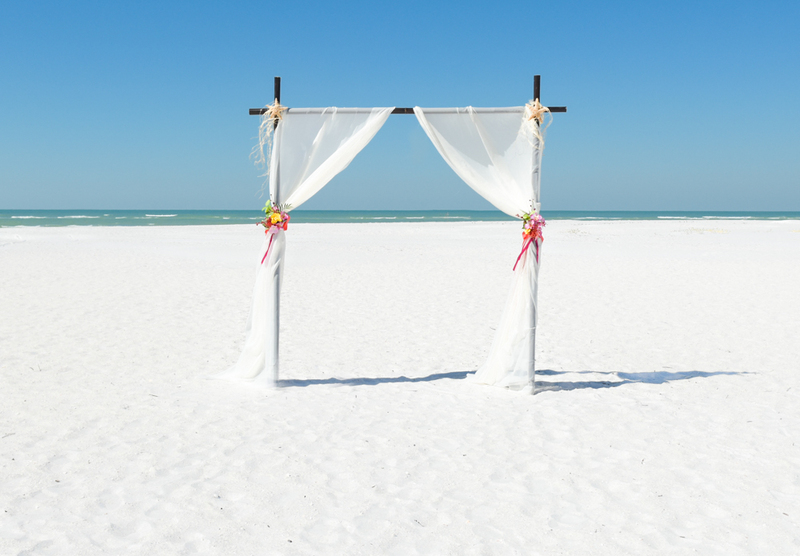 Siesta Key beach wedding packages available. 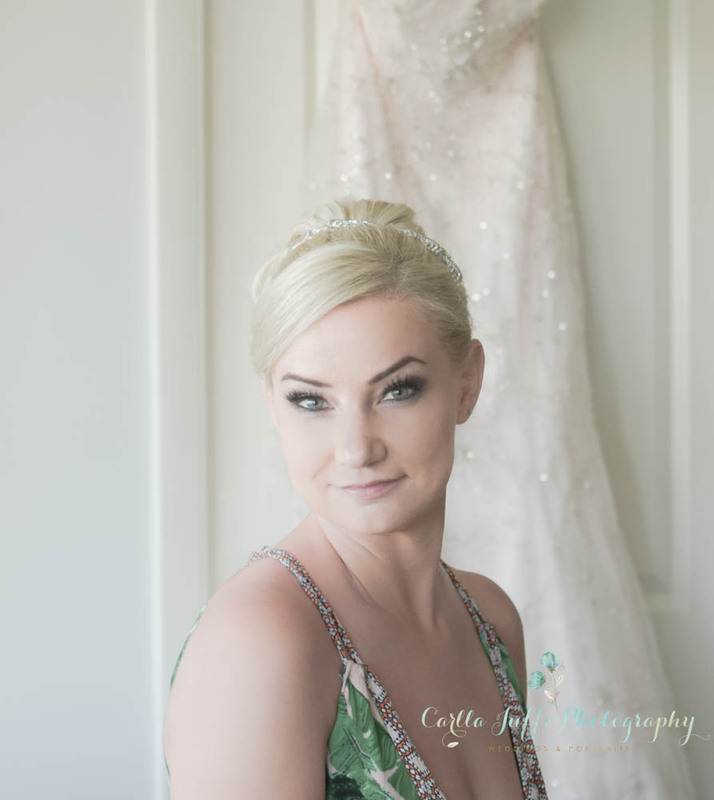 I'm currently booking weddings for 2018/2019 season and you can contact me here to book yours! 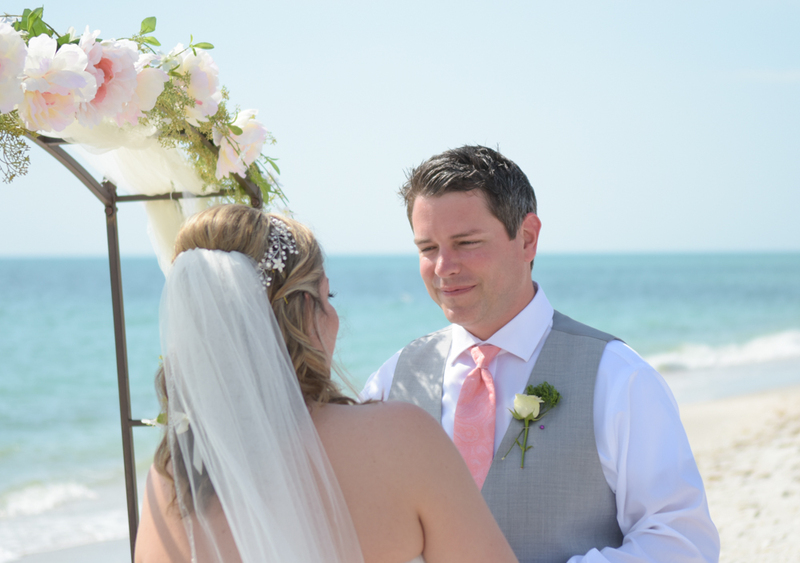 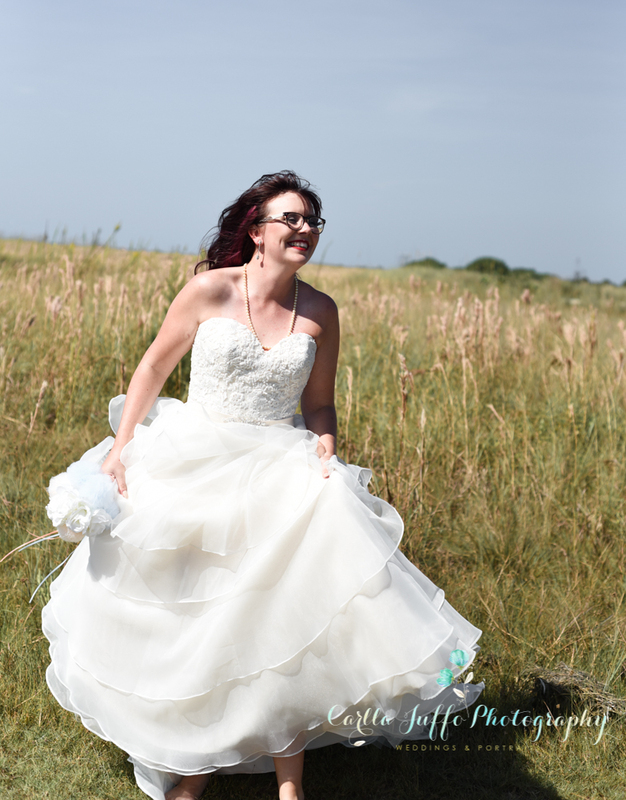 Wedding Packages start at $495 and includes Wedding Officiant and Photographer. 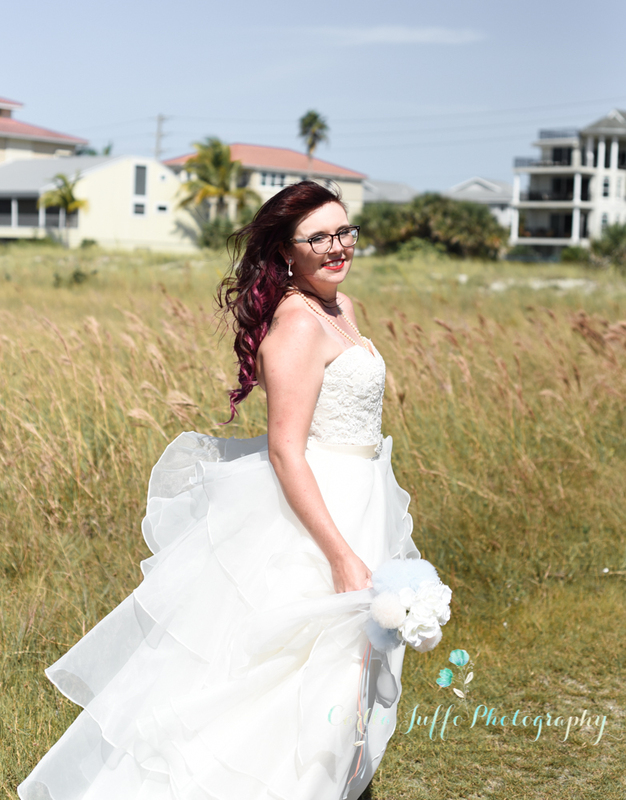 Wedding chairs, Videographer, Music, other extras are available by request.